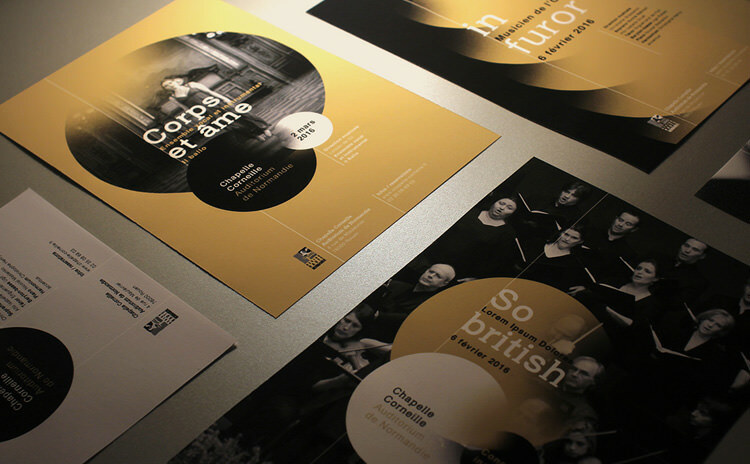 Shape your print marketing campaign in affordable and effective ways. Everything old is new again, and postcards have made a comeback. The novelty factor involved in receiving some good old-fashioned mail is not to be dismissed, and with no envelope to unwrap, or link to click on you can be sure to instantly capture the attention of your consumer base. It’s a cost-effective, direct marketing tool that is as versatile as it is effective. Postcards can be utilized in many ways, from mailouts to handouts, or discounts and special offers. 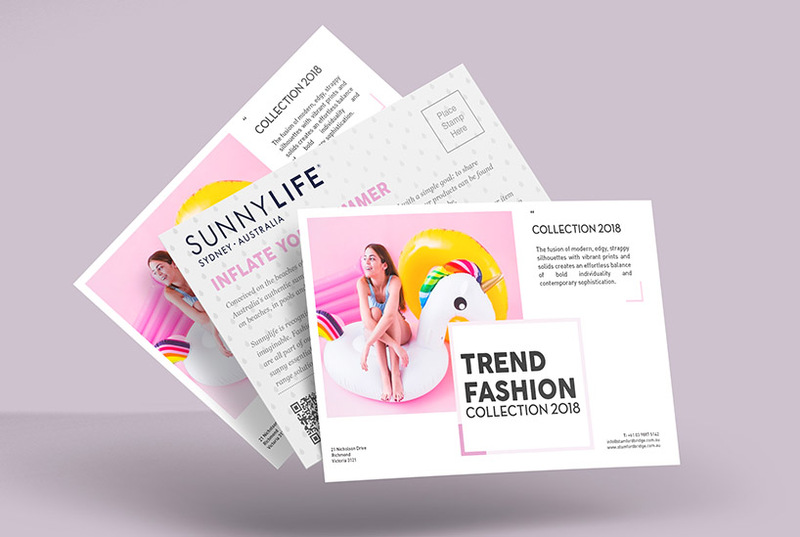 Inktank is a one stop shop for all your printing needs and will assist you to create a perfect postcard that is easy, cheap and fun to design. Inktank offers a myriad of printing options to effectively market your product or service. A picture is worth a thousand words, and the image used to portray your company is displayed through inspirational, fun, thought-provoking images, or attention-grabbing text in a fantastic array of different fonts, inks, or even foiling in silver or gold for extra visibility for your brand.